As a bonus for those wanting to order the All American Sun Oven with Full Accessories we are offering a 50% off discount on the cordura cover. 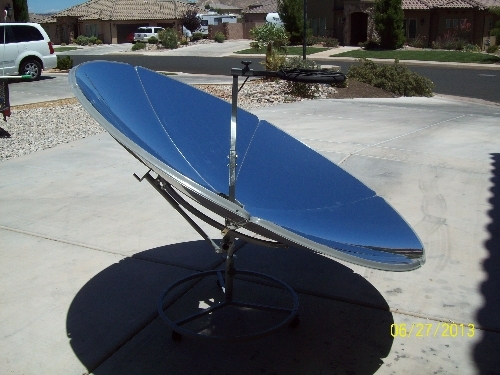 A simple, effective way to use a All American SUN OVEN® to dry and dehydrate with the power of the sun. Easily stack-able wire racks allows up to 3 layers of drying and includes one roll of parchment paper. 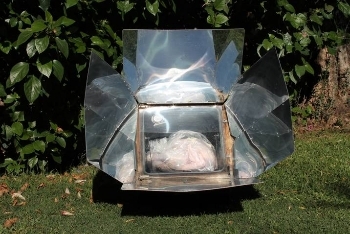 Use the sun to naturally dry vegetables, fruits, meats, herbs or fish. 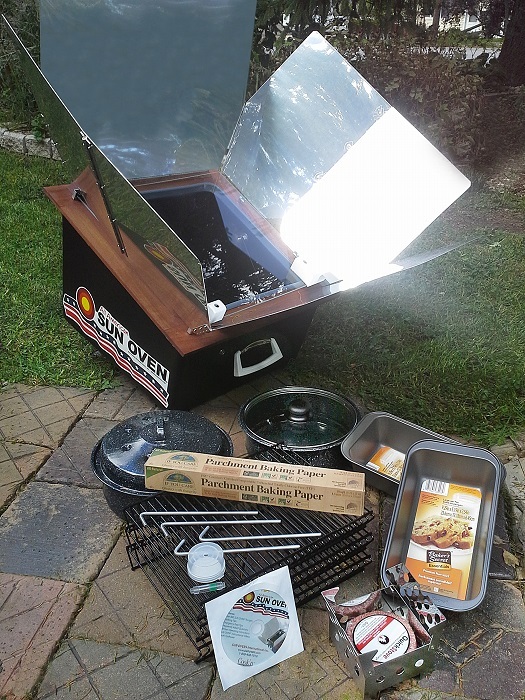 *This kit is only available at this price with the purchase of an All American SUN OVEN Full Accessories Pack. All of the above accessories are included in this deal. Hawaii, Puerto Rico, Guam etc. 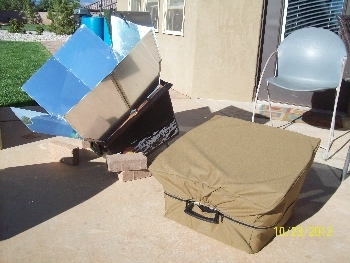 Get some wintertime tips, ideas and helps for using your solar cookers when the days are shorter by watching this short video.